Terra Fly Fishing Tool Kit. Dan Burton loved the outdoors. He used his passion of hunting and fishing as a platform to share his faith. Fellowship of Christian Athletes became a prime avenue to tell young men and women about the gospel of Jesus Christ. He also used his hunting trips and documentaries through his Wednesday night Bible study to bring those men who would not normally attend church into his home. He was an exemplary example of how one man who is willing to “stand up and be counted” can change his family, his church and even his community. The Dan Burton FCA EXPO was formed to share the life of one who served to change so many lives and by simply using his hobbies he could follow the “great commission” of Jesus Christ. 1. Fill in the information on the tickets, you can use address labels on tickets. Phone and Online Entry Deadline is 5:00 PM CST September 14th, 2018. Tickets will still be available for purchase at EXPO on September 15th, 2018. A ticket is required to participate. All winners will be announced September 15 at the end of the Outdoor Expo event, and will also be posted on the FCA website www.fcaoutdoorexpo.com by the 18th of September and the location of where they can claim their prize. Entrants need not be present at drawing to win the packages. 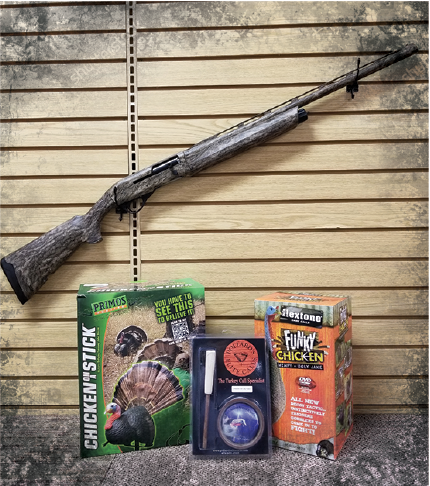 All offers made as part of the Fellowship of Christian Athletes and Dan Burton Outdoor Expo Raffle are void where prohibited by law. Only those individuals who meet the provisions of the Brady Handgun Violence Prevention Act of 1994 (pass the background check) will be eligible to win a firearm. All federal, state, and local laws apply. All Federal Bureau of Alcohol Tobacco and Firearms (BATF) rules apply and all firearm transfers will be made through a Federal Firearms Licensed (FFL) dealer. By obtaining a raffle ticket you attest that you are a law-abiding citizen of good moral character, may legally possess the firearm(s) won, have intention of using the firearm(s) only in a legal and safe manner, and will or have already obtained instruction on the safe use and operation of the firearms(s) won. Fellowship of Christian Athletes and Dan Burton Outdoor Expo committee reserve the right to substitute prizes of equal retail value in the event of unavailability. Cash equivalent will be awarded where the award of a firearm is prohibited, or prize is not available. 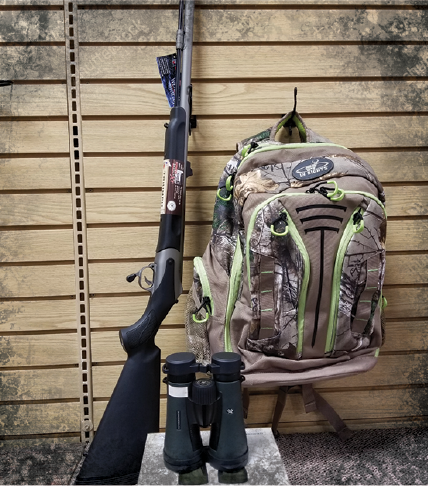 Out of state winners of firearms will be responsible for shipment and other fees associated with the shipment of firearm from the FFL dealer here to their licensed FFL firearms dealer. For official raffle rules go to www.fcaoutdoorexpo.com.